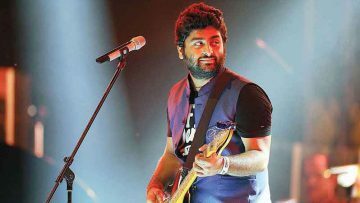 Arijit Singh is an Indian musician, singer, composer, music producer, recordist and music programmer. He sings predominantly in Hindi and Bengali, but has also lent his voice to various other Indian languages. Singh is regarded as one of the most versatile and successful singers in the history of Indian music and Hindi cinema.